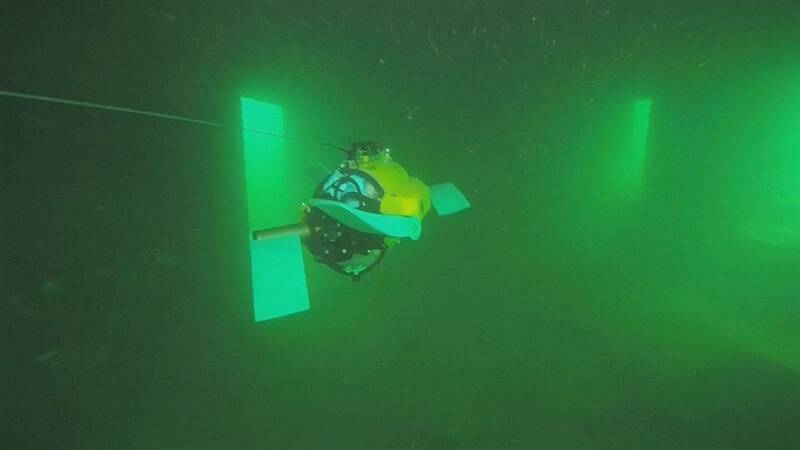 An underwater robot called U-CAT, inspired by a turtle and developed by a team of engineers at Estonia’s University of Technology in Tallinn, is raising hopes for a new approach to maritime archaeology. It uses fins instead of propellers, giving researchers greater manoeuverability. Archaeologists say it could help them examine thousands of hard-to-access Second World War ship wrecks in the Baltic Sea . The U-CAT does not require a control cable that can get tangled, so it also reduces the risk of damaging sensitive underwater archaeological sites. On top of that, what really sets U-CAT apart from other maritime robots is an innovation inspired by the movement of turtles – four silicon flippers, allowing it to change direction quickly. “There are different advantages that we hope to achieve with flippers compared to the traditional propellers. And the main advantage, for example, is that it won’t bring up the sediment from the seabed,” says Salumae. Archaeologists say the Baltic Sea has perfect conditions for underwater exploration, as the ships are well preserved. The U-CAT feature was Claudio Rocco’s final episode for Euronews’ Hi Tech. “After about 20 years and more than 3,000 editions of ‘Hi Tech’ and ‘Science’, I’d like to say thank you for watching and goodbye to Euronews viewers,” says Claudio.